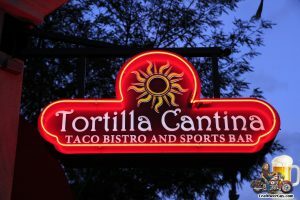 I hope you saved the date as the 4th Annual South Bay Tap Takeover will be held this Thursday, September 6, at Tortilla Cantina in Torrance. This event will feature 22 local breweries, with more than 40 taps under one roof; not bad considering the first South Bay Tap Takeover started in 2015 with just 10 South Bay breweries. That should give you an idea of just how much the craft beer scene has grown around here. 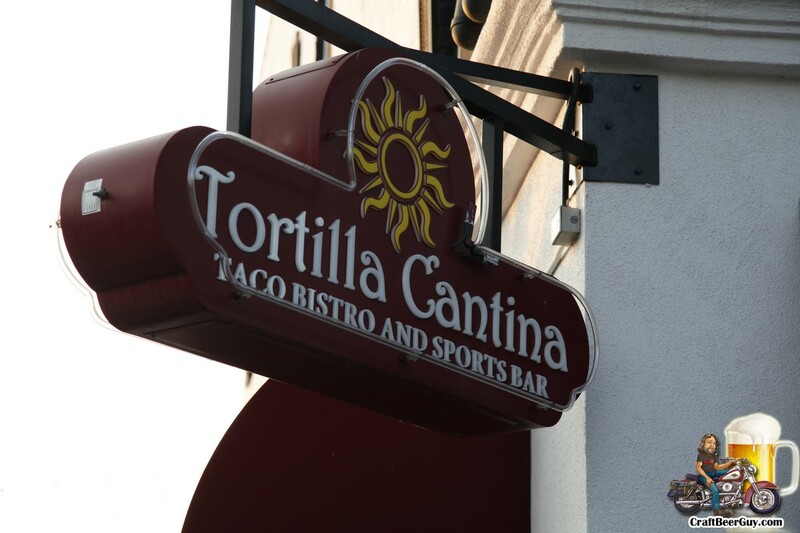 Please save the date, Thursday, September 6, 2018, as the 4th Annual South Bay Tap Takeover is returning; this year the event will be hosted at Tortilla Cantina, in Torrance. The first time I put on this event, in 2015, it consisted of 40 taps from 10 of the South Bay’s best craft breweries. 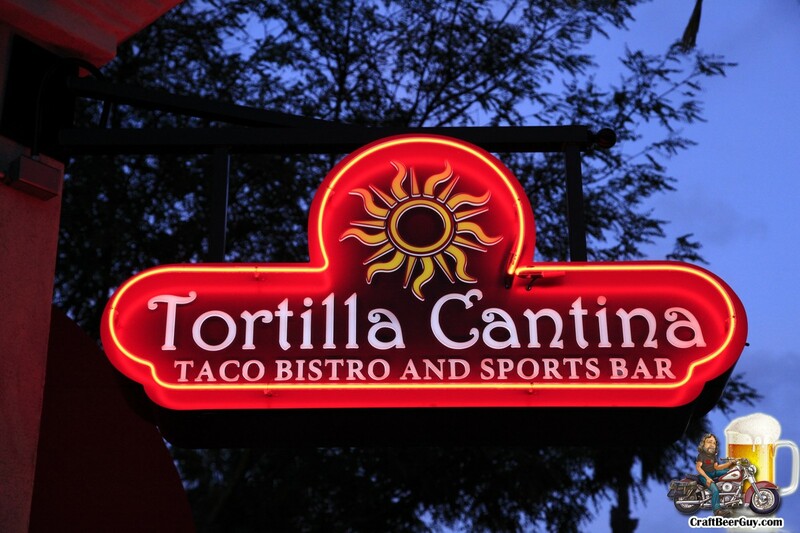 This year we have 19 breweries currently confirmed as attending; the number of taps we will have has yet to be determined, but Tortilla Cantina’s owner Rick Gomez informed me that he has the ability to provide up to 50 taps, so we shall see. These photos were taken Sunday afternoon at the 5th Annual South Bay Beer & Wine Festival which was held on Sunday at Ernie Howlett Park in Rolling Hills Estates. Presented by the Rotary Club of Palos Verdes Peninsula and Rotary Club of South Bay Sunrise, 99.9% of the proceeds from this year’s charity fundraising event will go to support the Pediatric Therapy Network and Wounded Heroes of America. I was going to begin this article by suggesting, “unless you have been living under a rock, you know of Elon Musk’s SpaceX” but I discovered there actually are some people that are unfamiliar with SpaceX; so I will presume that if you are into American craft beer and follow this site, you are at least somewhat familiar with Elon Musk and/or SpaceX. What you may not be aware of is that SpaceX is headquartered in the City of Hawthorne and craft breweries and craft beer bars have been springing up in what I now call the SpaceX Corridor and all of them have been vying for the attention of SpaceX employees; and from what I have been able to see, those employees have been enjoying the attention. Since I named it the SpaceX Corridor, I also get to define the boundaries. El Segundo Boulevard is a little over 5 miles long from the Harbor Freeway (110) and the San Diego Freeway (405). In that stretch there are now four craft breweries and one craft beer bar; all of which I have no problem recommending. Here is how you can complete the SpaceX Corridor Craft Beer Tour from one end to the other in one day, with relative ease. Be advised, this can currently only be done Thursday through Sunday; if you are reading this in six months or a year from now, the hours may be expanded by then. 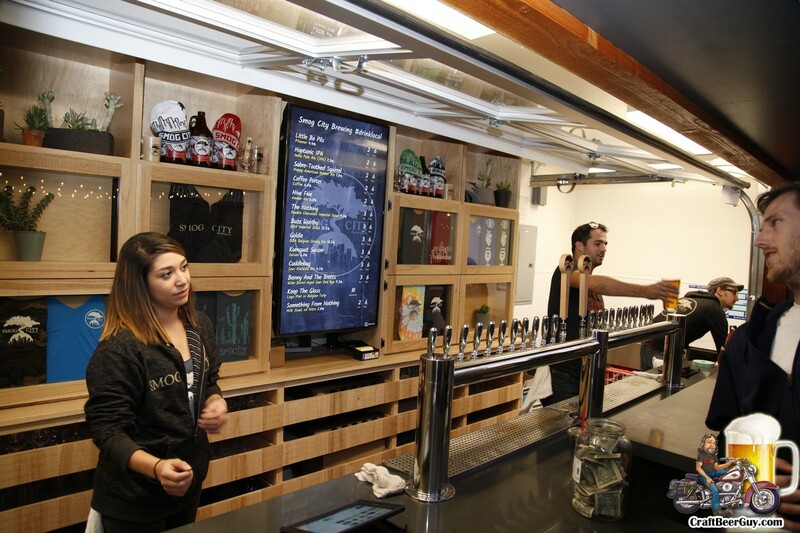 The locations we will visit are State Brewing Company, Ximix Craft Exploration, Common Space Brewery, Los Angeles Ale Works, and Flights Beer Bar. These photos were taken Saturday afternoon at Yorkshire Square Brewery in Torrance where they celebrated St. Patrick’s Day by holding their first annual N’owt but Stout Festival. The N’owt (Nothing) but Stout festival featured nothing but dark beers, like stouts, porters and dunkels from 15 breweries selected by Yorkshire Square’s head brewer, Andy Black. They also had their Early Doors Pub Bitter available because a couple of Yorkshire’s regular customers wanted to come, but did not like stouts. The Early Doors made for a great palate cleanser after drinking something like Mikkeller’s Black Tide. 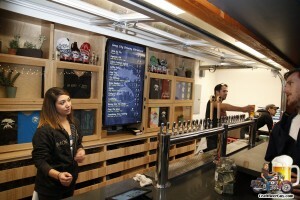 These photos were taken Thursday evening at the State Brewing Company ribbon cutting, which was held at the production brewery’s tasting room in Gardena. The event was attended by several members of the Gardena City Council, as well as representatives from the California state assembly and congress and other various City of Gardena representatives. These photos were taken Saturday afternoon at the Mack Sennett Studios in the Silver Lake area of Los Angeles, where the Los Angeles County Brewers Guild held their second annual L.A. Beer and Food Festival. The event featured 50 LA Brewers Guild member breweries and brewpubs, pouring at least 100 different beers; as well as a half dozen local eateries providing samples of their specialties.